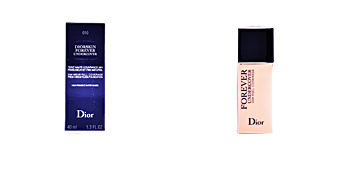 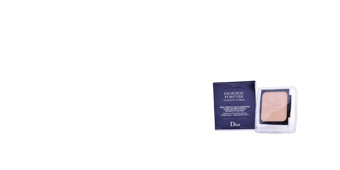 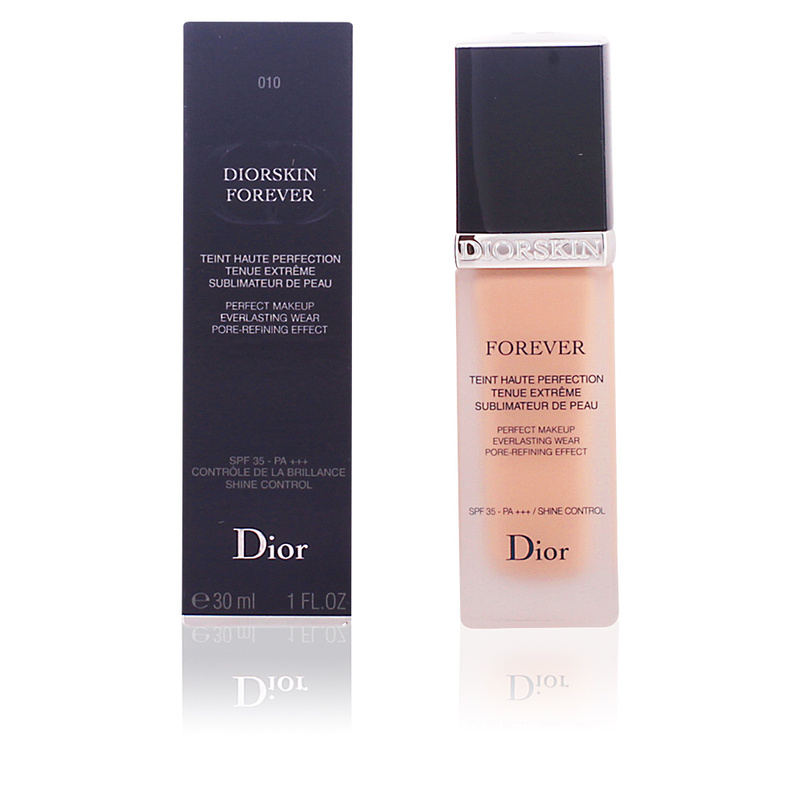 DIORSKIN FOREVER Fluide by Dior. 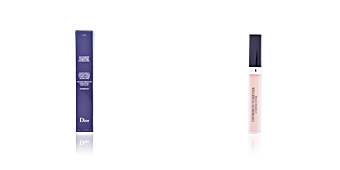 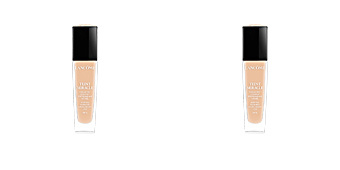 A fluid mattifying foundation which enhances the beauty of each skin type. 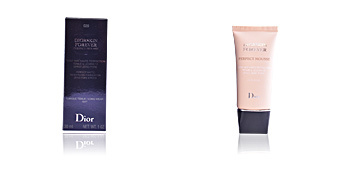 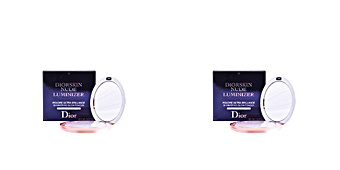 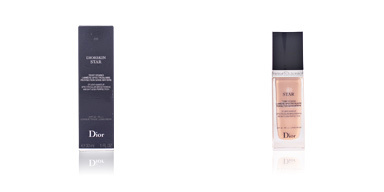 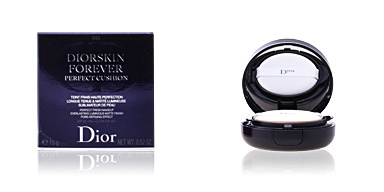 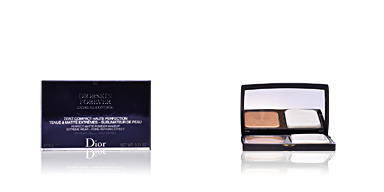 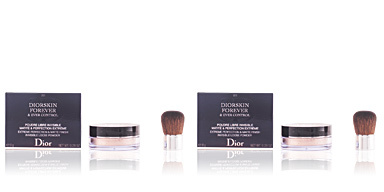 Perfect makeup from dawn to dusk is now possible with Dior. 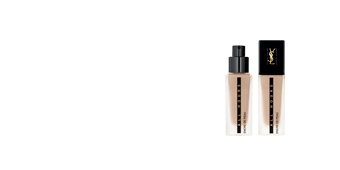 This fluid makeup foundation camouflages and corrects blemishes, such as spots or pimples, provides a radiance boost and keeps the skin free of unsightly shine throughout the day. 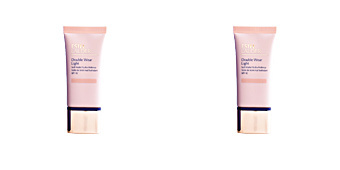 Day after day, we can see how the texture of our skin is refined, the size of the pores is minimized for supple comfortable skin, thanks to the exclusive and innovative formula that includes the 'Poreless Effect' technology. 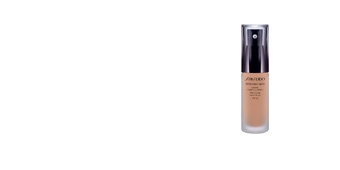 Its formula includes mattifying micro powders, responsible for offering a matte, radiant finish. 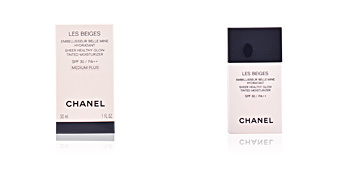 Its SPF35 helps to keep skin protected from harmful sun rays, free radicals and photo-aging. 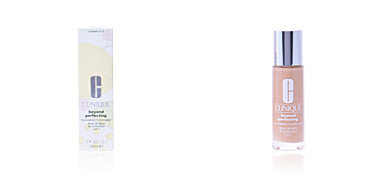 Available in a wide variety of shades to adapt perfectly to all skin tones.